When a rare opportunity came up for me to join my husband on a business trip, I took it! Here's a pun-filled thank you to our friends that helped watch our kids while we were away. ‘fell’ for watching our kids! have ‘wormed’ their way out of that job! taking care of them while we were away. 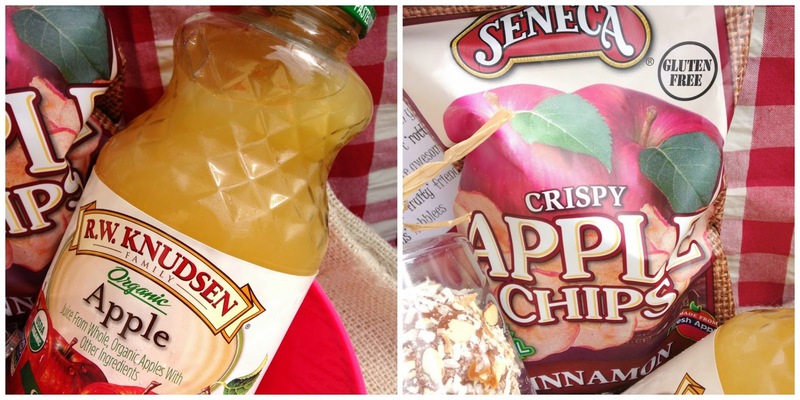 The kids would ‘apple-y’ live with you forever. We hope their behavior wasn’t ‘rotten’. Know that we think you’re awesome to the ‘core’! 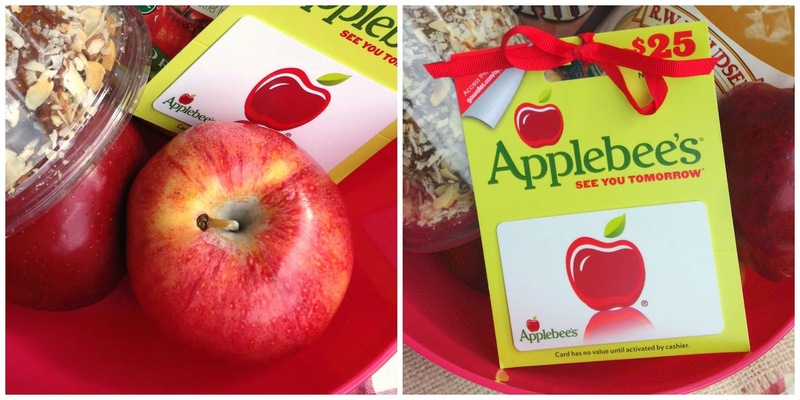 It's easy to create your own apple themed gift. 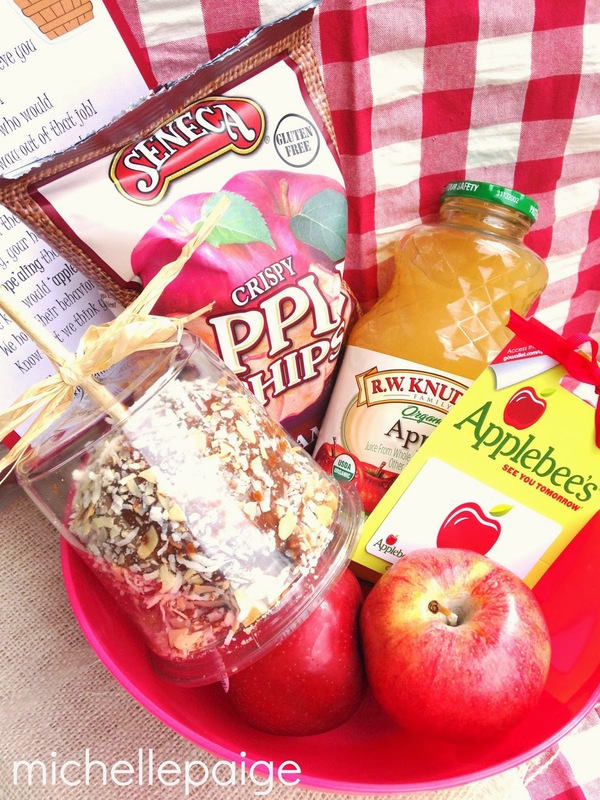 Fill up a basket or bowl with lots of apple goodies. 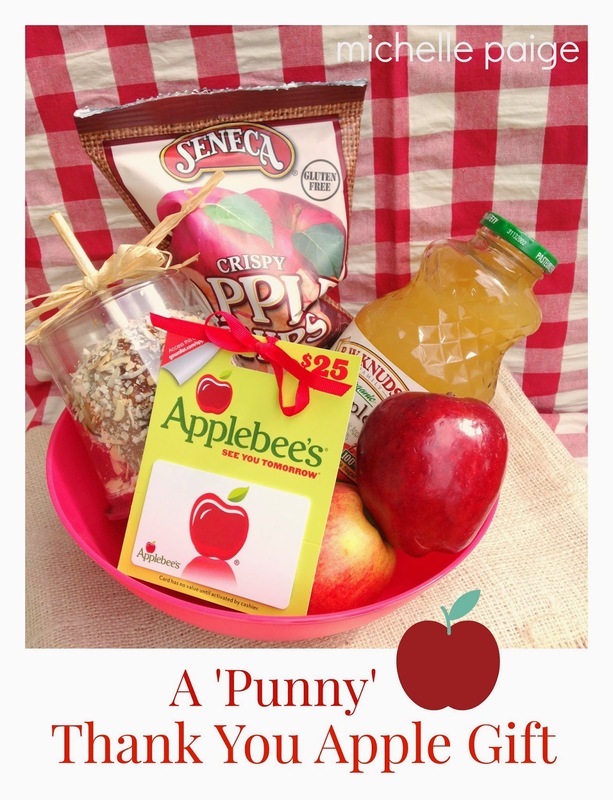 Apple juice, apple chips, a variety of apples and an Applebee's gift card are just a few ideas. 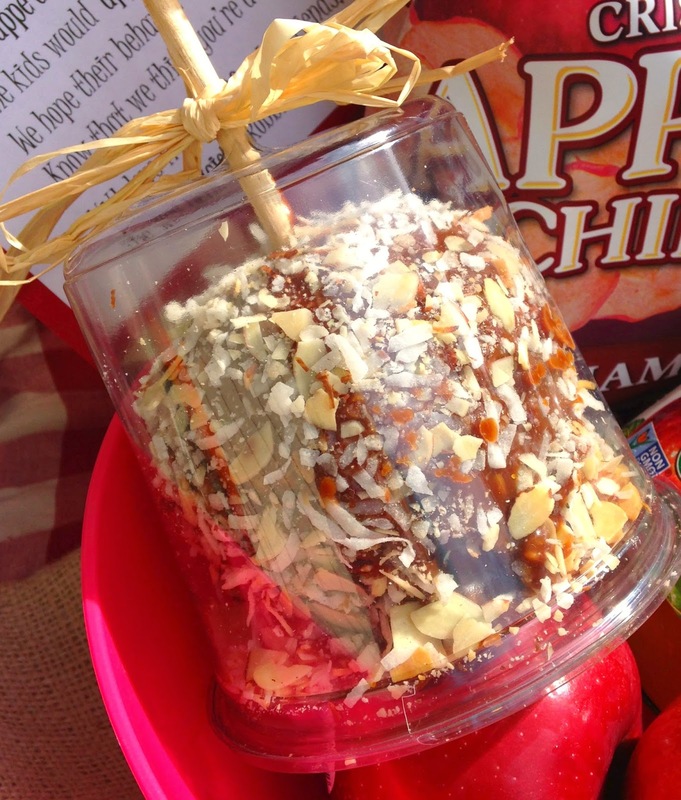 Chocolate-caramel, nut covered apples sold in specialty stores are amazing, too! Mmm! and taped on a popsicle stick. 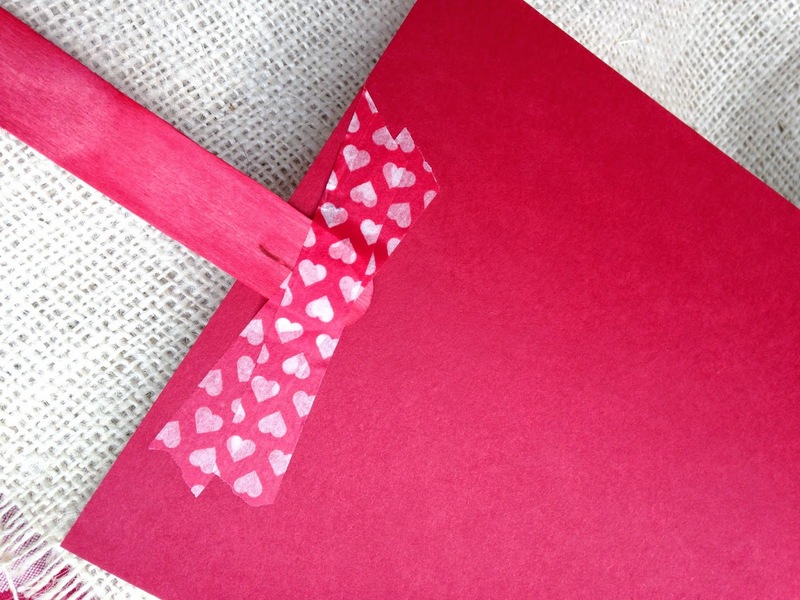 Stick note in the arrangement and hand deliver! Now, I would call this gift 'all ripe'! Don't you think? Oh my gosh that poem is awesome and that taffy apply looks ridiculously delicious!